Sealey is a major international supplier of garage and workshop equipment, especially renowned for its huge product range, great value for money and first class-service. The company has over 34 years' experience in the industry, during which time it has become the preferred tool and equipment choice of many motor trade professionals. The extensive Sealey range is primarily aimed at the automotive sector, but also covers a wide range of other markets and applications. The range includes air and power tools, bodyshop items, compressors, garage and workshop equipment, heaters, jacks, lifts, lighting, safety products, hand tools, storage solutions, welding equipment and vehicle service items. Sealey is also well-known for their industry leading catalogues and special promotions. 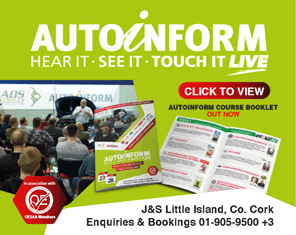 These catalogues are seen as essential reference publications by many in the automotive industry, while the company's regular promotional leaflets are much anticipated and very popular with workshops.